A leather trainer in pink with turquoise blue features. 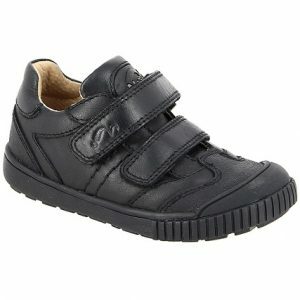 Comes with a distressed sole unit, strong heel support, and double Velcro straps. A pop of colour for Spring! 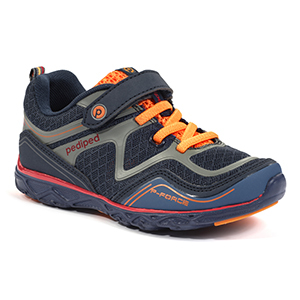 Our leather trainers from Froddo are strong, supportive and have a tough sole unit. 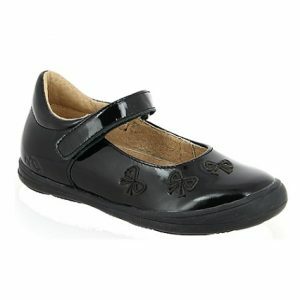 They are made from the softest leathers and have two easy Velcro straps for fastening. Froddo Andro is a bright fushia pink colour with turquoise blue features on the side, tongue and the heel. There is small patches of suede through and has a distressed white sole unit.